I just discovered these Simply Smoothies the other day and they are such a favorite! The Orchard Berry is my current favorite. I’m not sure why this is so small, but these shoes are calling my name so badly. They might be my Easter shoes…I just haven’t decided yet! 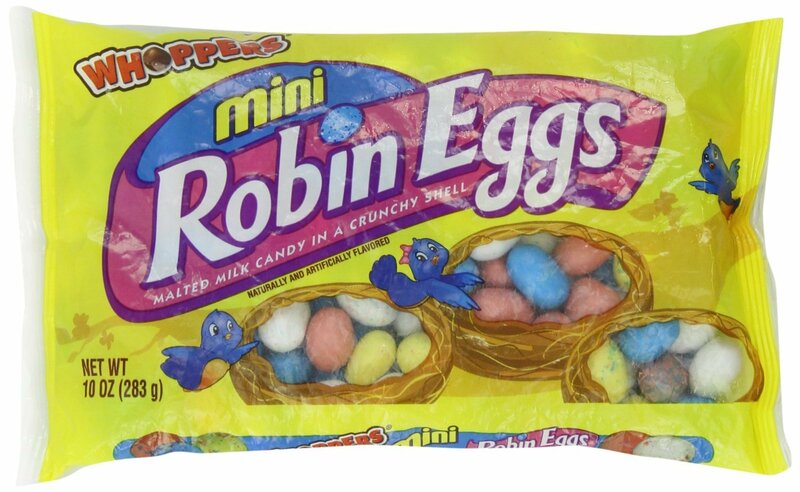 I’m eating these by the handfuls now. I don’t even feel bad about it! We saw this mailbox in Key West and despite the fact that I’m not a bird lover, I do LOVE this mailbox. The Hubster declined to purchase one for our home. 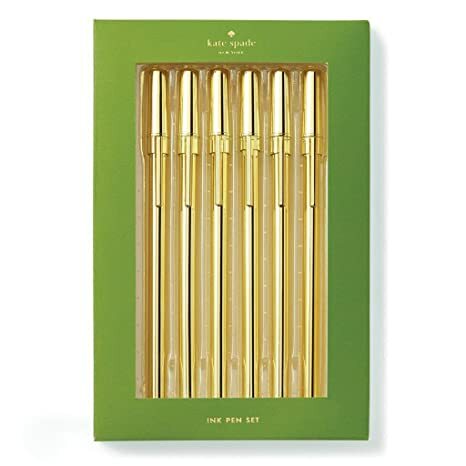 If you love pens as much as I do, then you need these gold ones! They are quite fun and no one will steal them off your desk! That is an awesome mailbox! Never know what you’re going to spot in Key West!